← Do YOU wish it could be Christmas every day?! 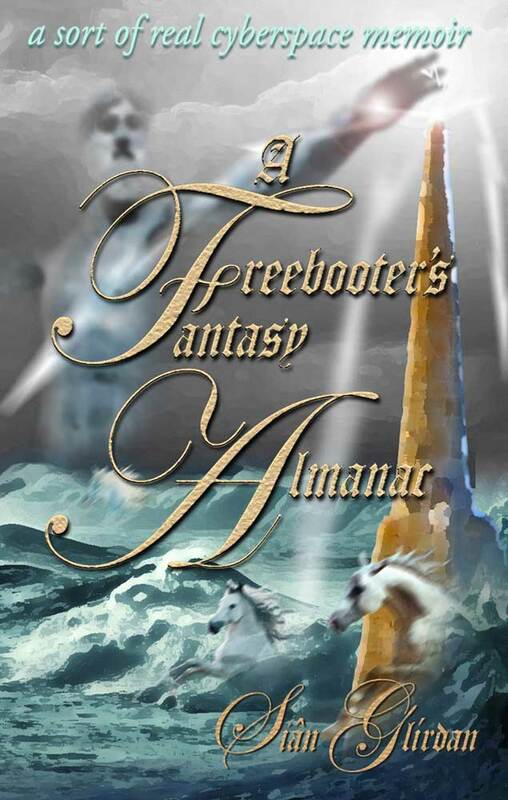 (it’s also the Freebooter’s Fantasy Almanac festive book trailer party today)! So nice to hear your voice on the trailer! (Great job, by the way.) And I have to say, you chose one of my favorite songs to open the post. “What a Wonderful World” is brilliant. Loved this post. And best wishes with the book and giveaway.